Google Local Guides is the volunteer reward program that prompts users to add or correct information about the places they know, and now it has more levels than ever and some added benefits. Those who contribute data in the Local Guides program, which can be as simple as evaluating a restaurant or shop you visited, or add photos of the place, or even answering "yes / no" questions about the places nearby, get points that allow them to up their level status. 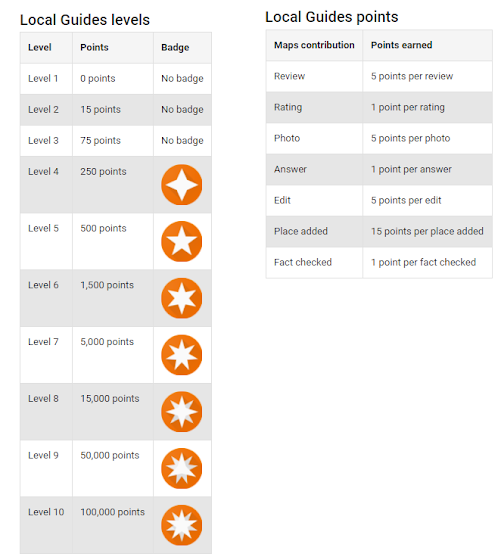 Some of these levels come with some offerings - such as having 1TB of free space, which sadly Google has stopped offering since - but now Google is updating the Local Guides points and levels system. 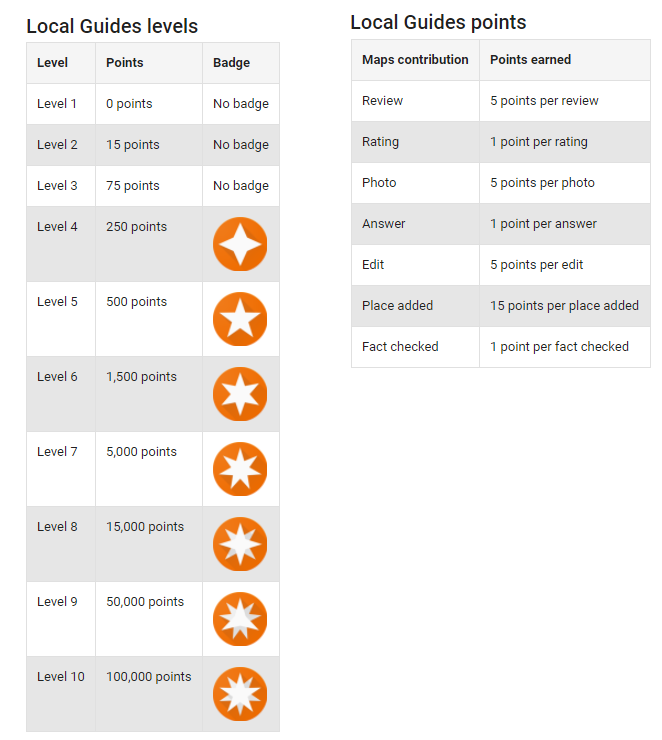 Instead of the previous maximum level 5, Local Guides will now have 10 levels; but it won't be easy getting there.